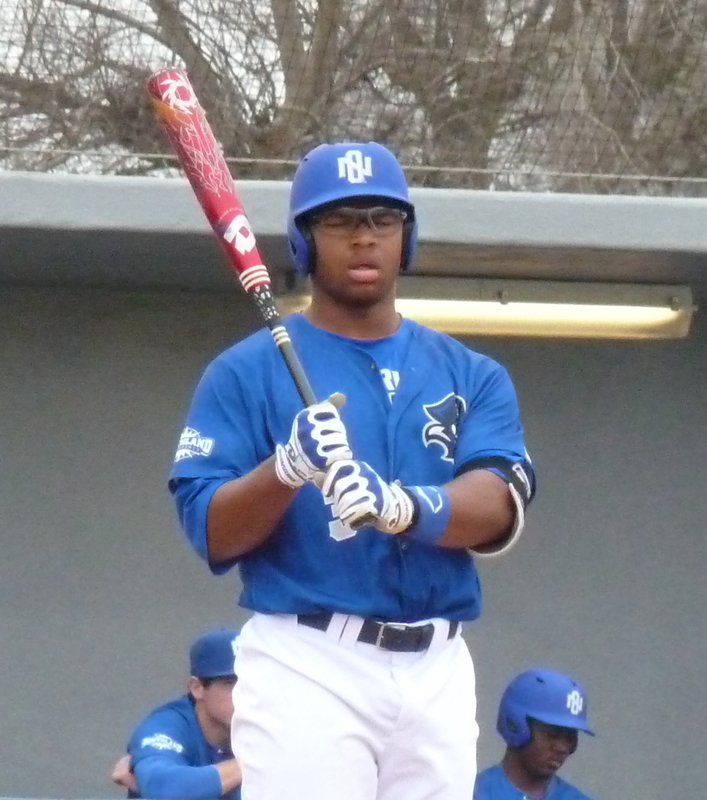 In their first game of the Urban Youth Invitational, the Privateers offense exploded for 12 runs en route to a comfortable 12-3 win over Alcorn State at Maestri Field. New Orleans, a team that lacked hitting and particularly power hitting in 2015, exploded for seven extra base hits in the game, including a home run each from Hezekiah Randolph and newcomer Aaron Palmer. Five different Privateers had three hits, and Palmer had 6 RBIs in his Division I debut. Sophomore Shawn Semple pitched six excellent innings to collect the win, striking out nine. UNO will take on Grambling at Barrow Stadium tomorrow evening at 6 p.m. The game will be televised on the MLB Network.